We are happy to provide references and reviews. 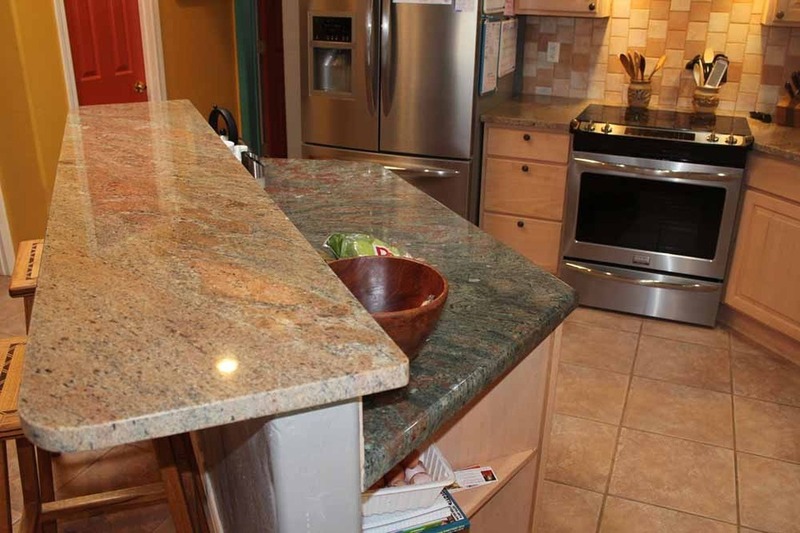 "Here are a few pictures of our new, wonderful granite countertops. I want to tell you just how professional and indeed talented Harold and his crew were with the installation. 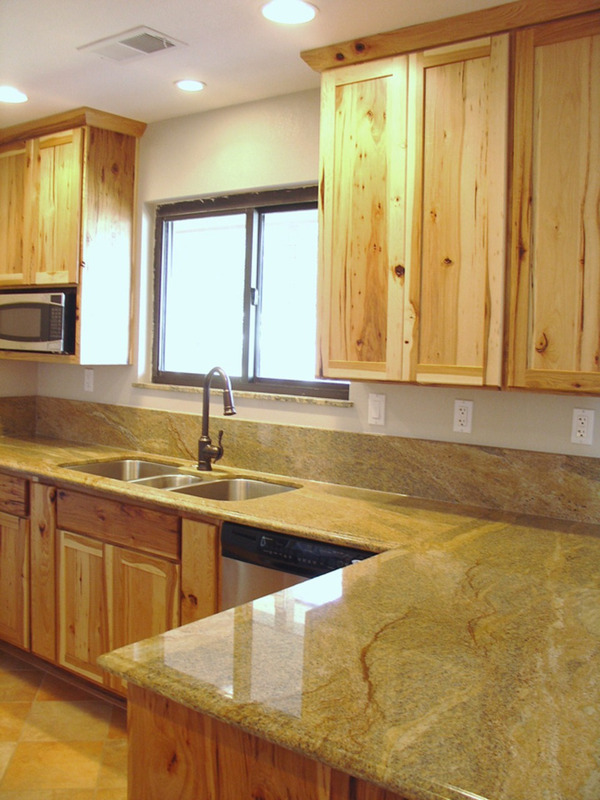 As a craftsman myself, I was impressed with their abilities to turn those slabs of stone into these beautiful countertops. Just amazing! 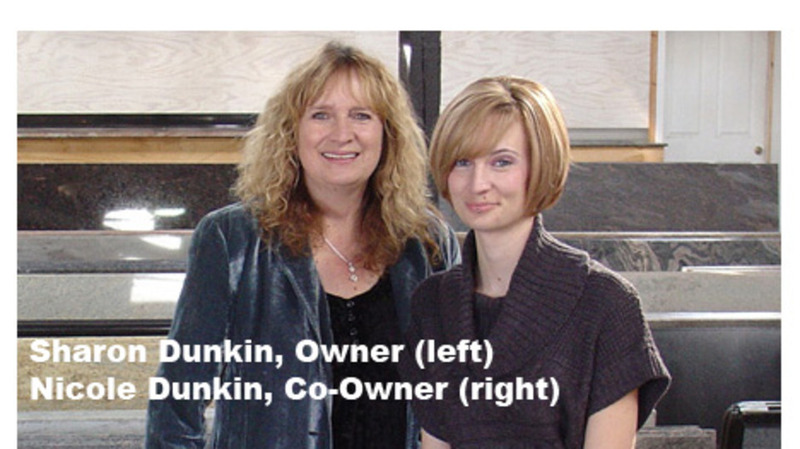 We came to your store with measurements, and Nicole figured the quote in 15 minutes. The next week, on Katy's birthday, the granite was installed. Fast, professional, and beautiful! We could not be happier or more pleased with the service and product you provided. Many thanks for a job very well done. Sorry we did not have any pictures before I took out the old, ugly tile countertops. 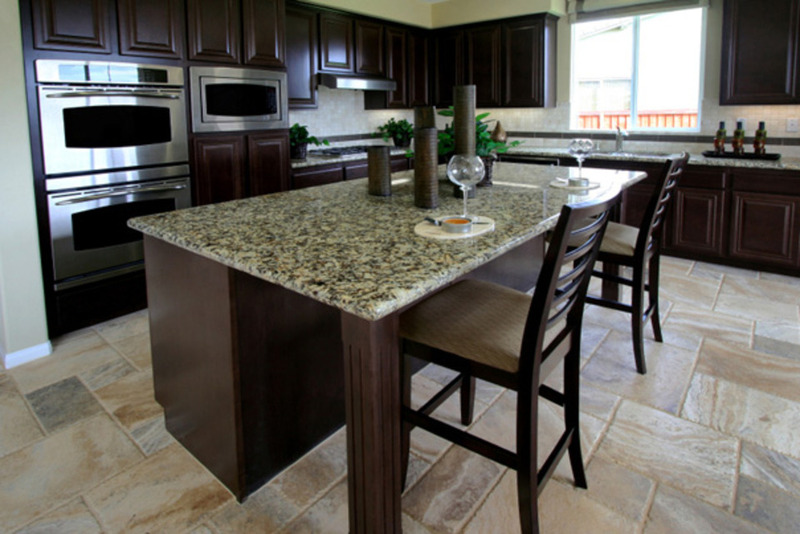 The transformation of our kitchen with that beautiful stone is to us most spectacular." I want to take this time to say Thank You for such wonderful customer service from the first meeting with you. Nicole, you know your product and service. 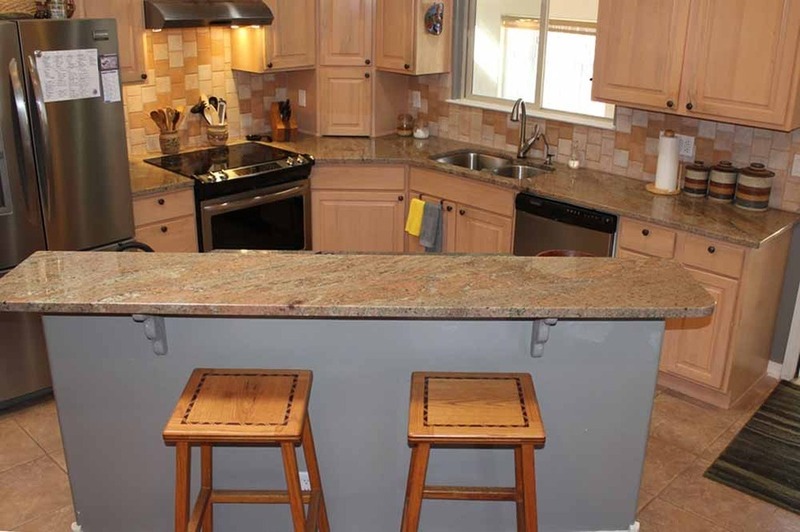 Love my kitchen granite and your installers are very professional and detailed. The quality and price is very reasonable. I had called at least five other companies and yours was the best price and product. I am saving my pennies to continue with my bathrooms later down the road. Good luck in the near future! Professional, fast, great! I'm happy! — Jeannette & Al A. Great job! Loved working with these guys. Awesome job. Took the time to make it look great. Very diffcult cut for island piece. Great! I would hire this crew in a heartbeat. They do outstanding work. Not much talking, just hard work. Thanks so much for the very hard work and excellent workmanship. Excellent work by Ronald and his crew and good pricing and service from Granite Passion. Would recommend to friends. Great work -- good team. Will recommend on other - all projects. Moises and Miguel were very professional, very friendly and very courteous. We are very pleased with their work! Thank you - we will highly recommend Granite Passion. Crew did a good job. Very pleasant and eager to please. I'm in heaven, this exceeds my expectations. I would recommend you to everyone! We couldn't be happier with the final result, especially given the challenge of working with old adobe walls. The install crew was exceptional - they stayed till everything was 100% and clearly have tremendous pride in their work. 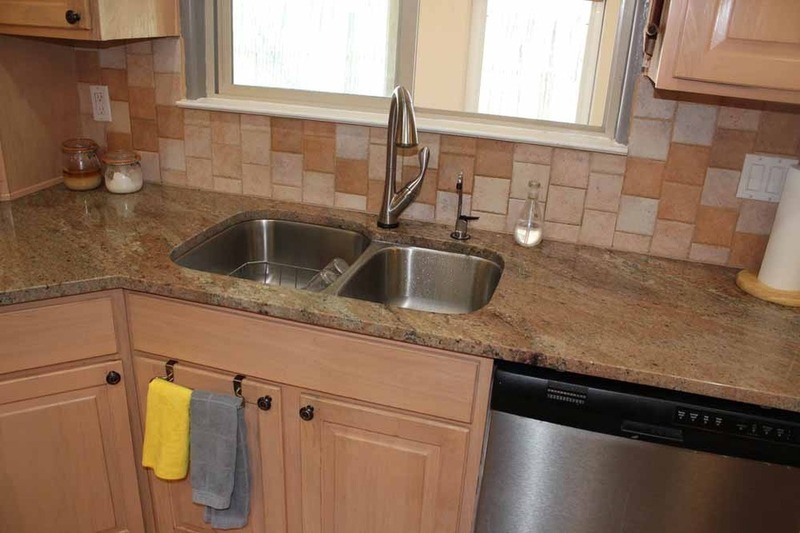 I would recommend you to anyone wanting granite. — Parry M. of Placitas, N.M. The granite looks absolutely beautiful. The price was great, but best of all was the service and the installers... clean, tidy and utterly professional. We can't believe how it all came together so quickly.... just one day - amazing! The granite is truly spectacular. Thank you again for the great job, excellent service and excellent price. This looks Fabulous! The crew was extremely patient and willing to answer all questions and concerns - true artists, and craftsmen, with great attention to detail. I hope to be sending more business your way. Very professional, neat work and jobsite. Very polite and clean! We are very happy with the Job! — Mike N. of South Mountain Construction Inc. It's been a joyful experience buying granite from Granite Passion. Everything was done to detail. It wasn't just slapped in. They care. Really great job! I would recommend Granite Passion to anyone. My kitchen is stunning. Thank you so much! I wish I could take it with me when I move. 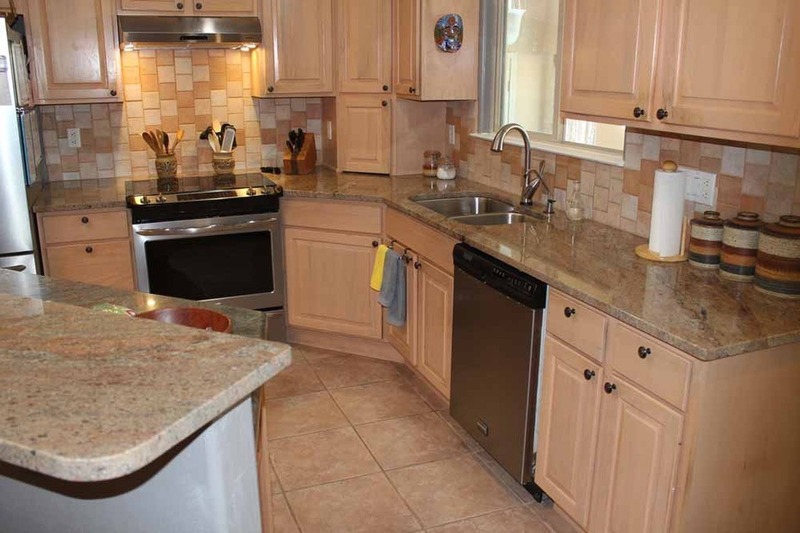 Our kitchen looks fabulous, and the price was great. The install crew was terrific too. My vanity looks wonderful. Great installers too. 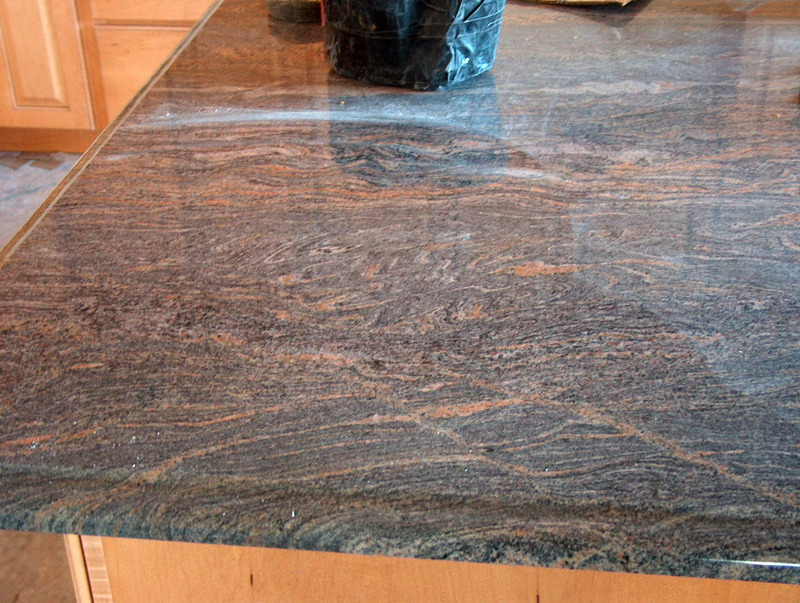 The Pamplona granite is awesome, really, just takes your breath away when you walk into the kitchen. One of the best investments we ever made! 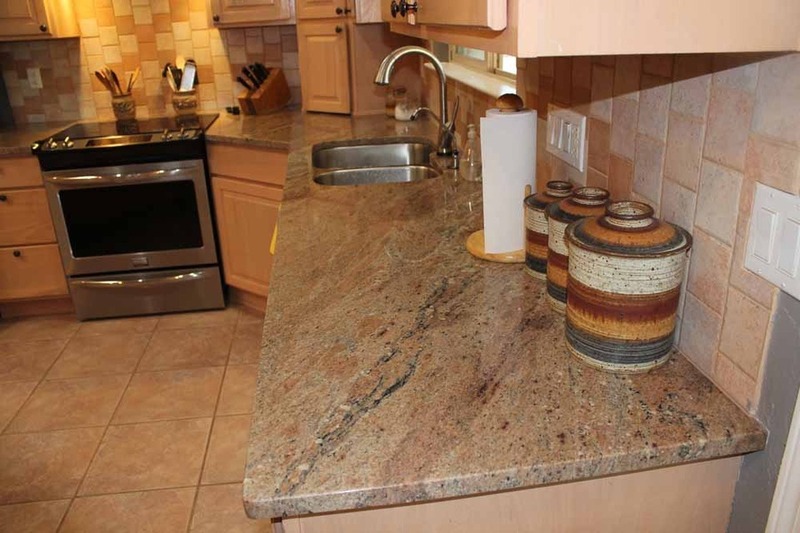 Instead of walking in to a drab kitchen, our countertops give us a sparkling welcome home every day. 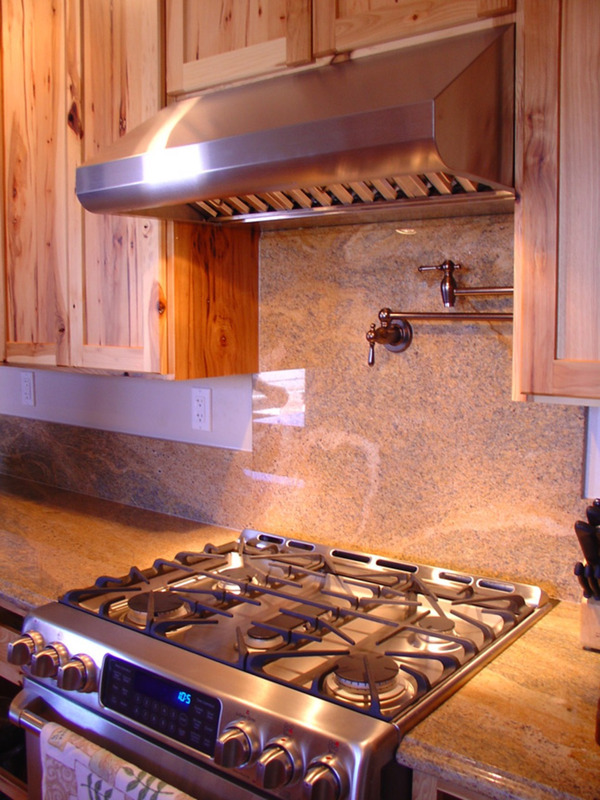 The quality of the countertops and the installation are second to none. 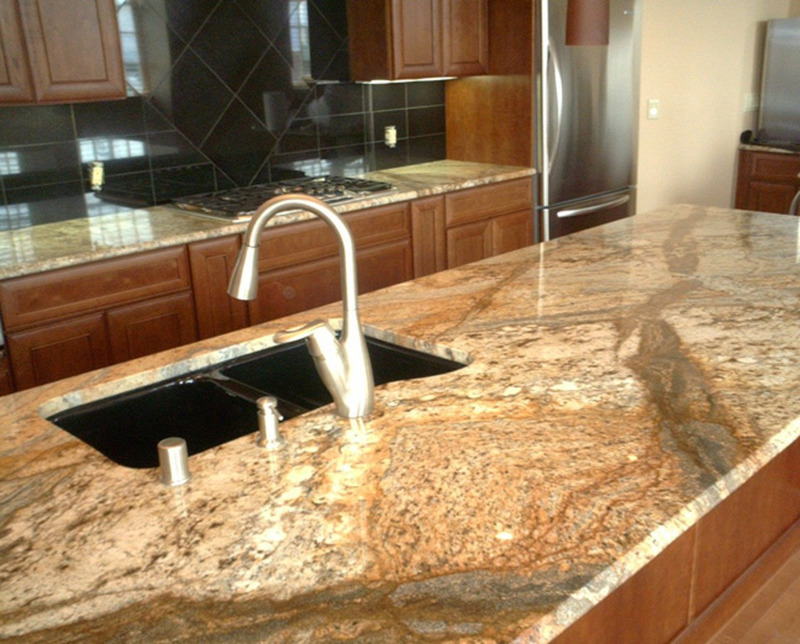 We will definitely use Granite Passion for any future projects. 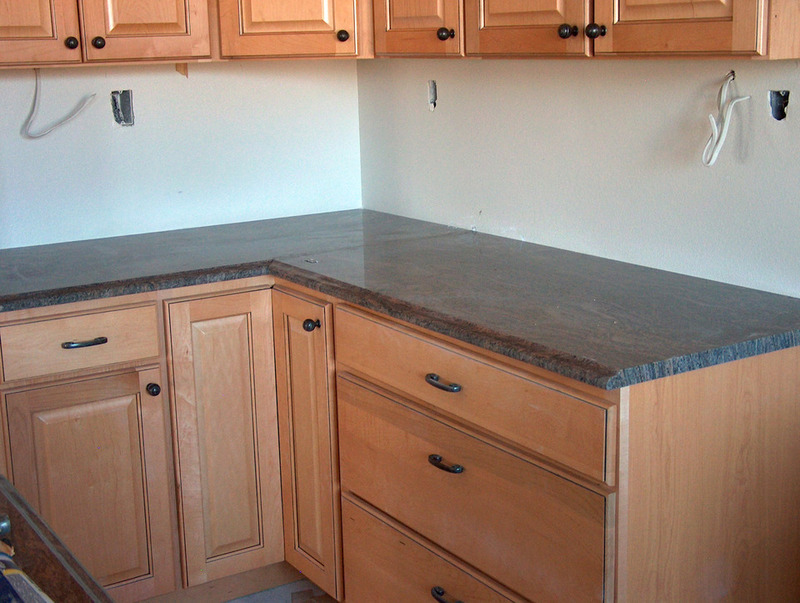 The granite countertop was installed and it looks outstanding in our kitchen. The installers did an outstanding job, they were very professional in their work. They were so professional and clean. It's beautiful!